Location: On the south bank of the Duke's Watercourse. 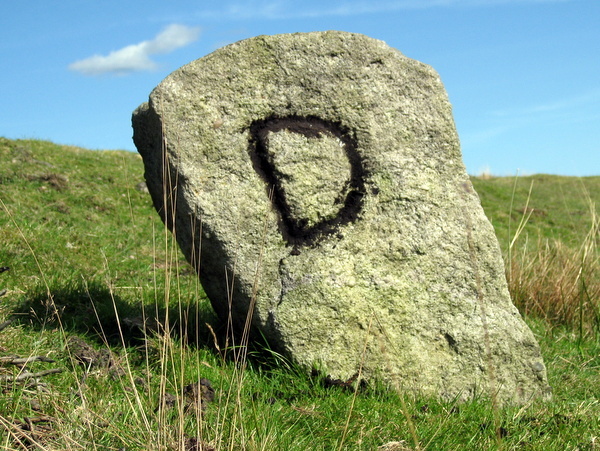 A half metre high stone with the letter D clearly inscribed. 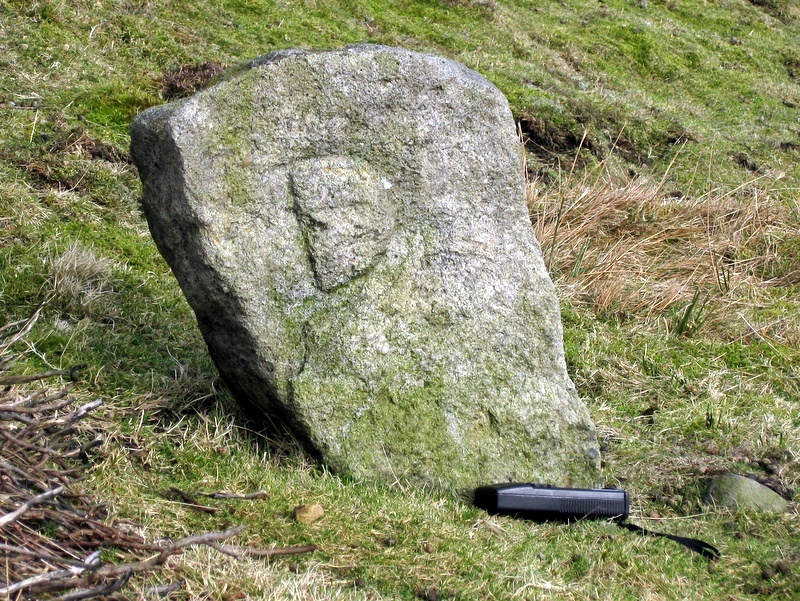 It may be associated with Lord Nelson's Level which was driven by the Duke of Devonshire in the first decade of the nineteenth century.